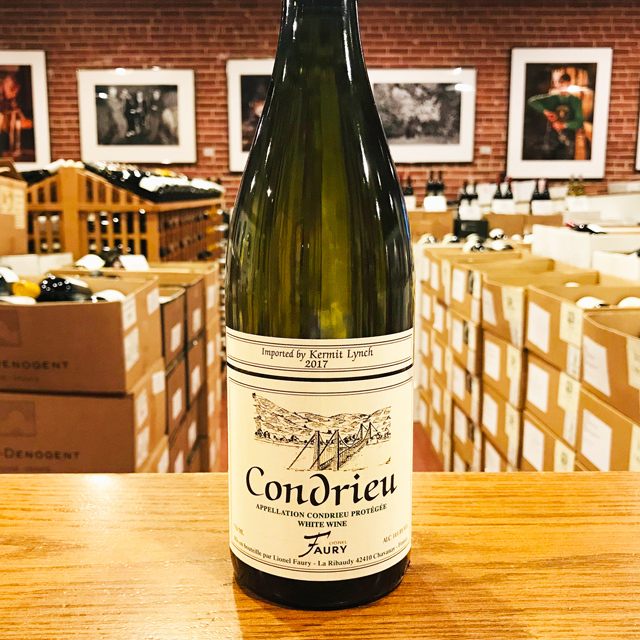 Fill out your info and we will notify you when the 2016 Crozes Hermitage “Tenay” Barruol Lynch - Northern Rhône is back in stock or when a new vintage becomes available. 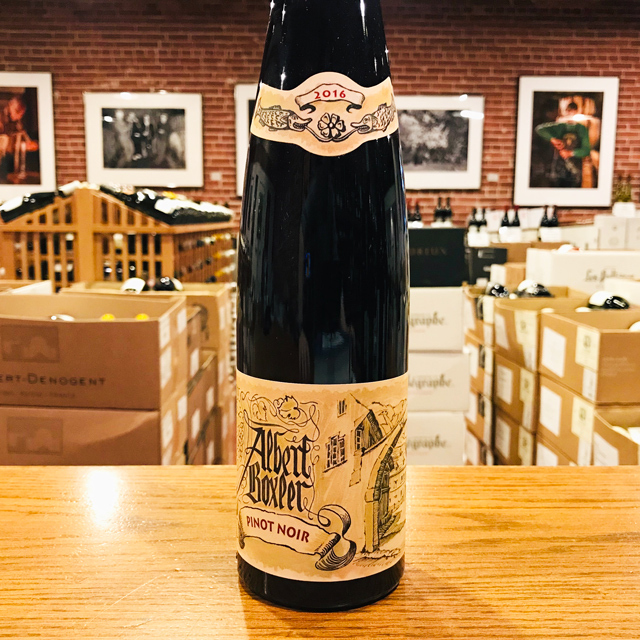 Louis Barruol’s cellar is a tour de force of the noble appellations of the Northern Rhône, with barrel after barrel housing exquisite nectars from the slopes of Côte-Rôtie, Saint-Joseph, Hermitage, and Crozes Hermitage. 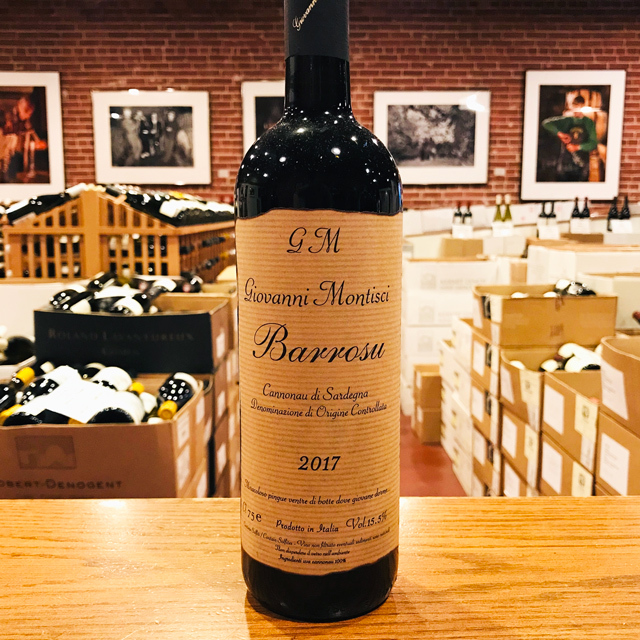 Each year, we meet with Louis to sample the year’s crop, tasting our way through the cellar to ultimately select the best lots to be shipped across the pond. 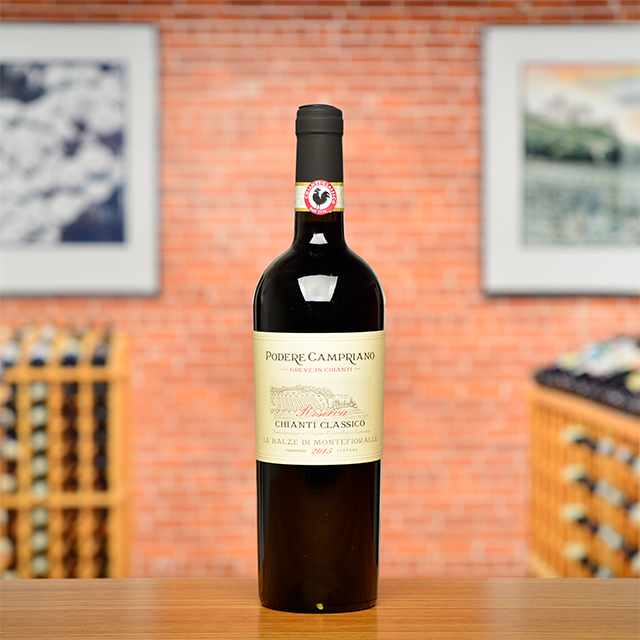 With the 2016 vintage, the biggest surprises came from Crozes Hermitage, an appellation with an immense diversity of terroirs. 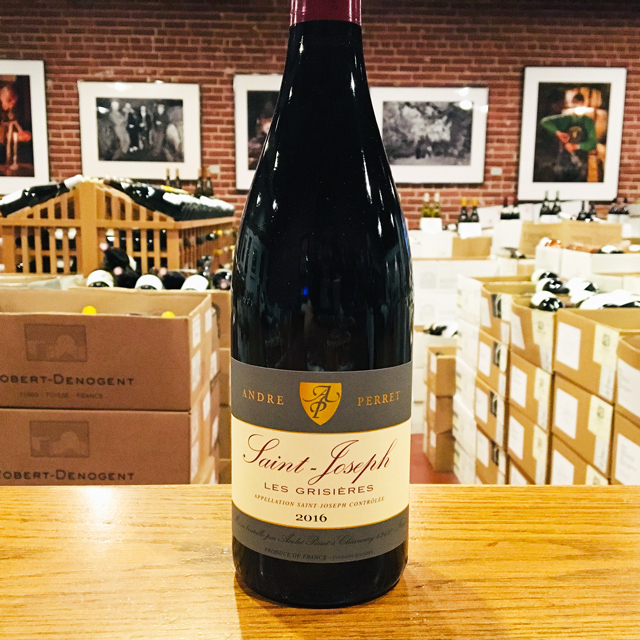 The clear standout, Tenay, is an upper-slope parcel just north of the hill of Hermitage, its 45 year-old Syrah vines directly overlooking the Rhône to the west. 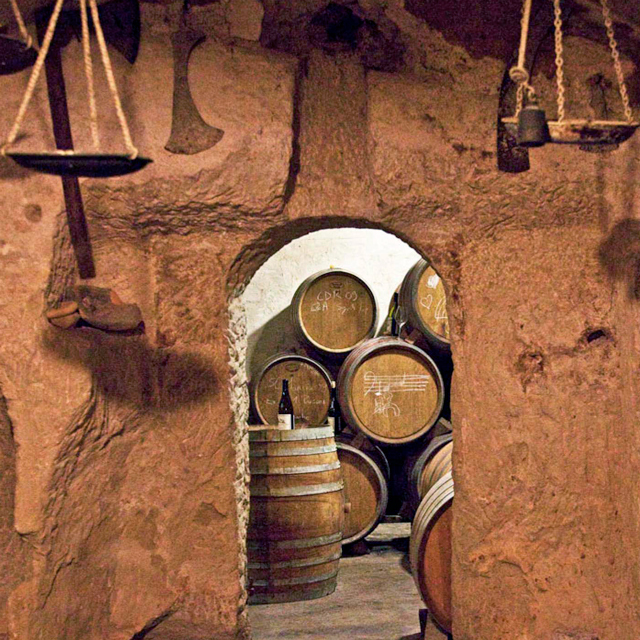 The soil—a lean layer of sand over granite bedrock—bears more resemblance to the great sites of Hermitage than to the lower-lying alluvial plots that make up the majority of Crozes. 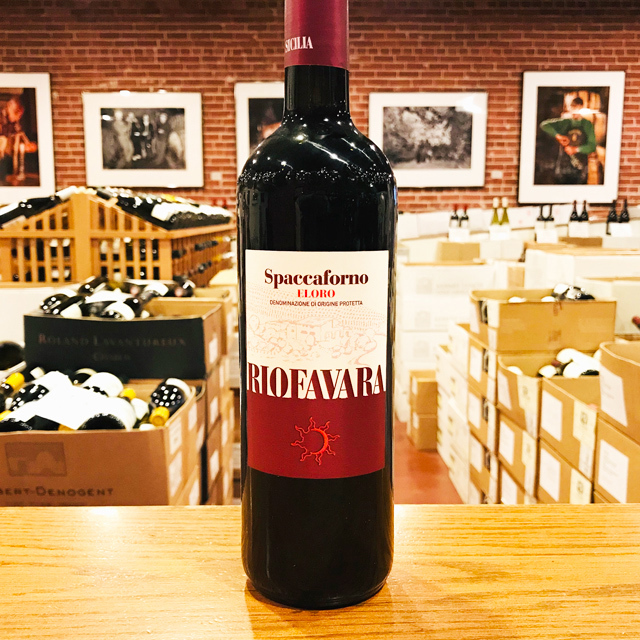 Tasting it from barrel, the telling aromas of graphite and savory spices suggested this was no ordinary Crozes; its deep, penetrating flavors and dense, fine-grained tannins indicated a wine flirting with Hermitage-level quality. 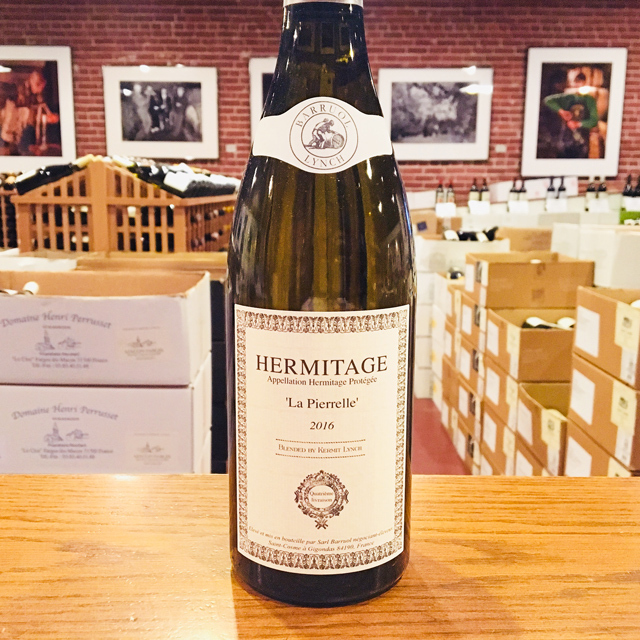 Rather than include it in our comprehensive Crozes Hermitage blend, we asked that Louis bottle Tenay separately. 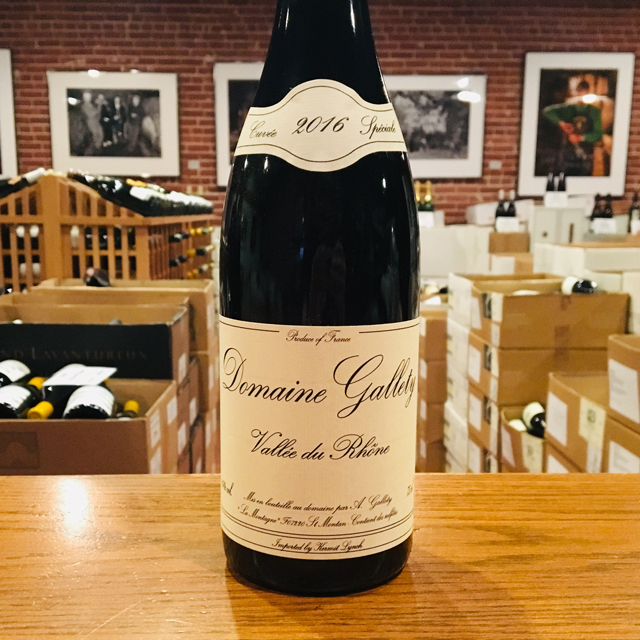 For him, working with northern Rhône Syrah means whole-cluster fermentation, aging in neutral wood, and forgoing filtration—the methods of choice of Rhône legends like Marius Gentaz and Auguste Clape. 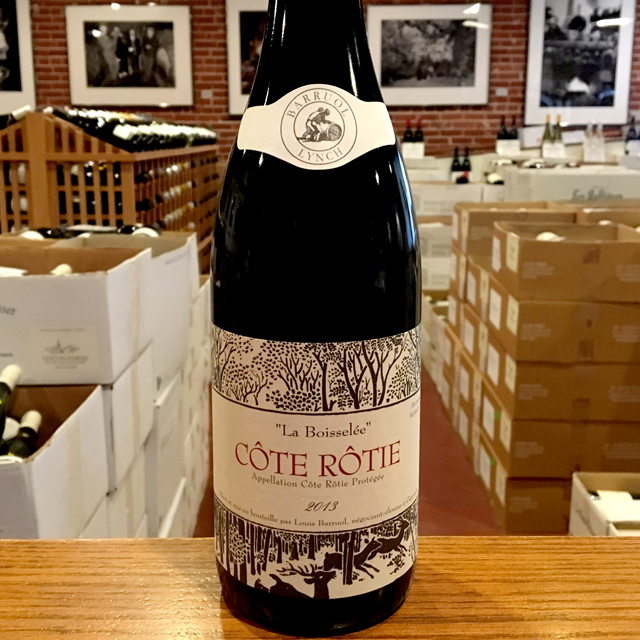 By applying this savoir-faire to a newfound terroir of serious caliber, Louis demonstrates that Crozes can be a wine of real finesse, and not simply a bargain Syrah. 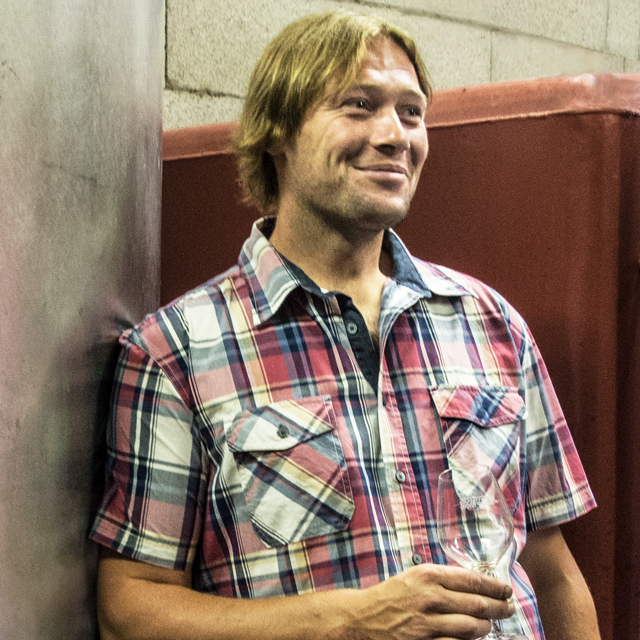 Louis Barruol is an indefatigable force in the Rhône, the 14th generation in his family to be making wine in Gigondas. 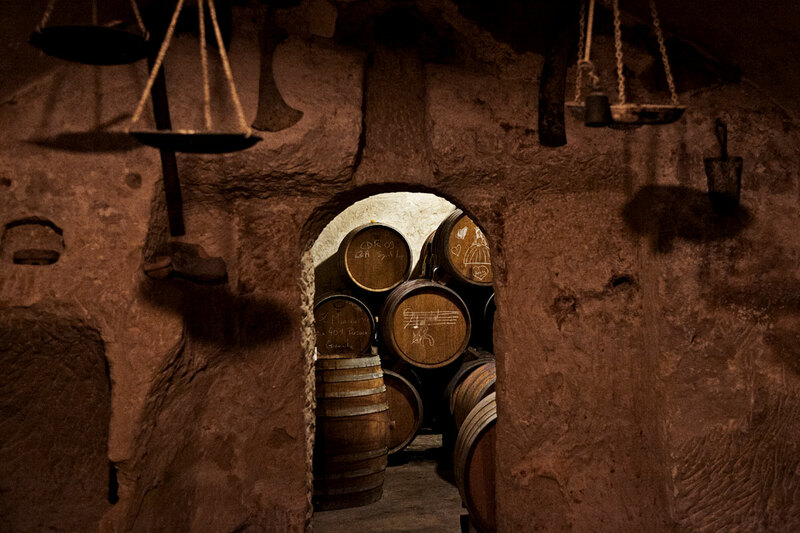 On what was once the site of a Roman villa, Louis’ cellars show spectacular remains of Roman vinification vats carved into the limestone. 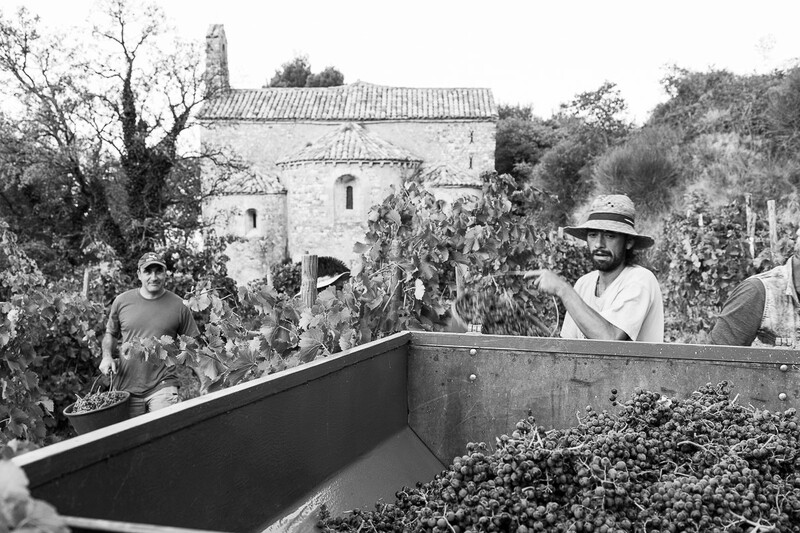 Here, Louis works with different grape varietals from the Rhône, vinifying each parcel separately. 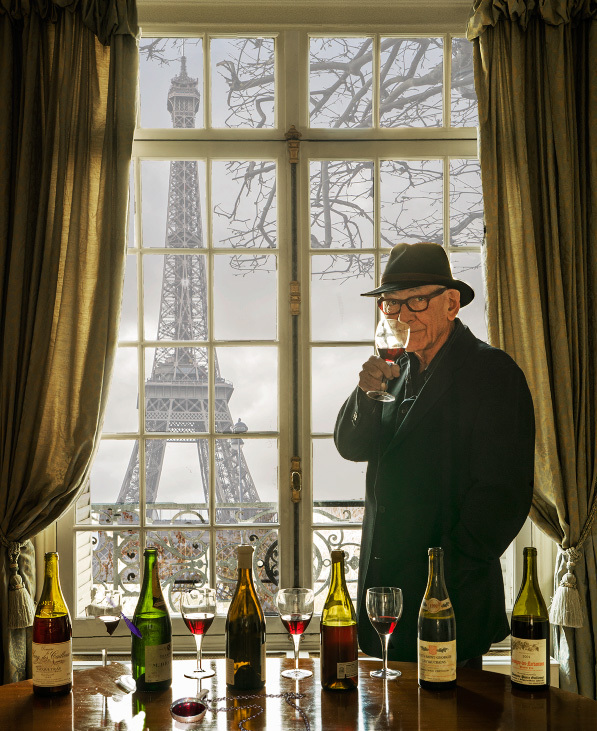 He’s taken to acting as a micro-négociant, working with top growers in the region who still work with Sérine. 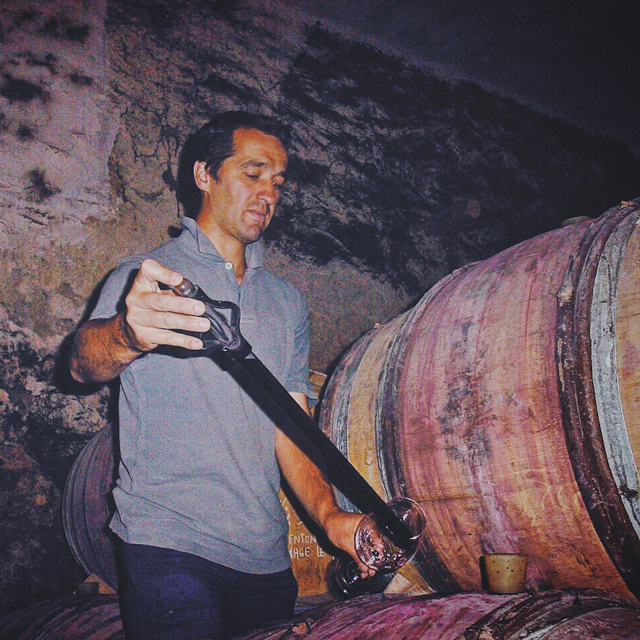 Producing only a few precious barrels of each cuvée, Louis is helping to save the authenticity and identity of old Côte Rôtie parcels. 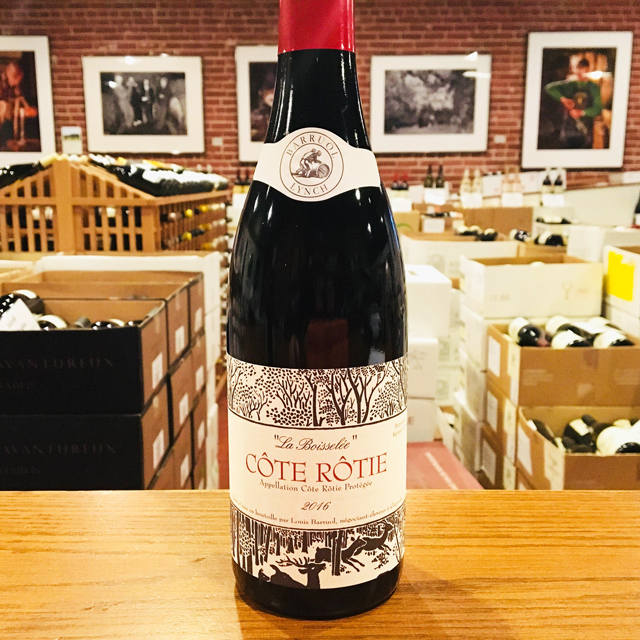 Together, he and Kermit blend our Northern Rhône wines and a Southern Côtes du Rhône Blanc and Rouge from a selection of Louis’ purchases.